Additional Designs » 10 in. 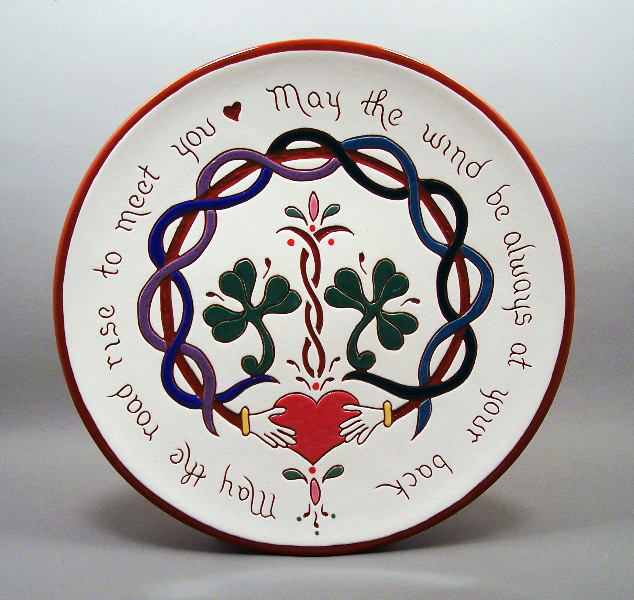 Irish Blessing Plate – $49. 10 in. Irish Blessing Plate – $49. 10 in. Irish Blessing Plate – $49. The rest of the blessing is on the back of the plate.